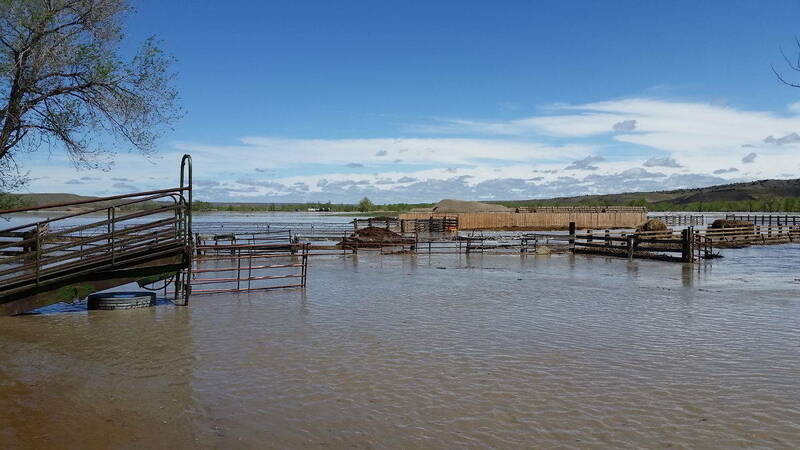 U.S. Geological Survey streamflow gages are recording major flooding on the White River and Cheyenne River as the result of recent snow and rain. 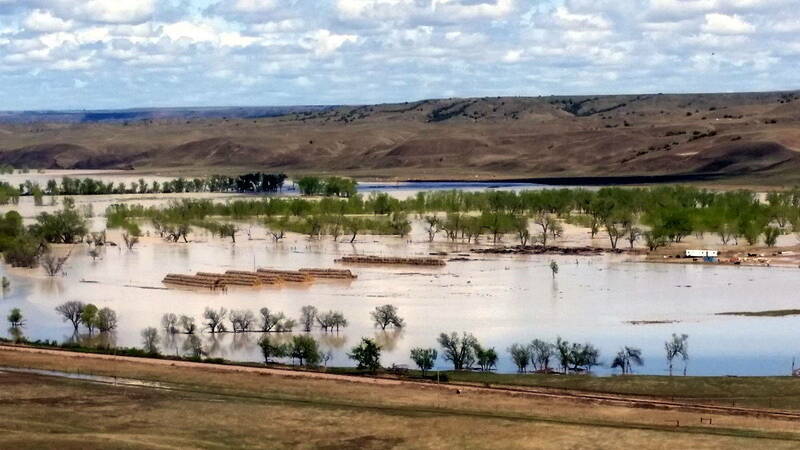 Field crews are measuring streamflow on the White River and the Cheyenne River and minor flooding at various sites throughout western South Dakota. ... when the Cheyenne River comes to the front door.